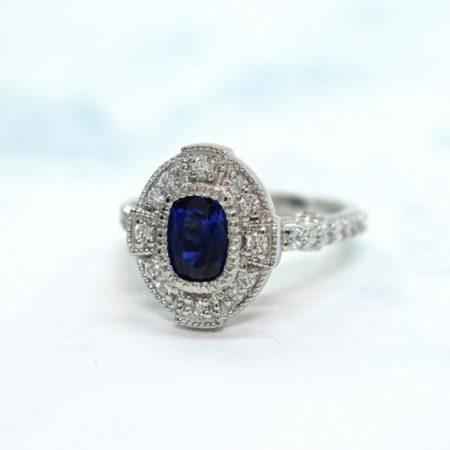 Winnipeg’s modern and innovative source for exceptional custom jewellery, diamonds, sapphires and precious gems. Experience superior local craftsmanship, and endless style possibilities in creating your unique dream ring. 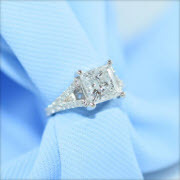 Simply call or inquire to book your free appointment with an expert. 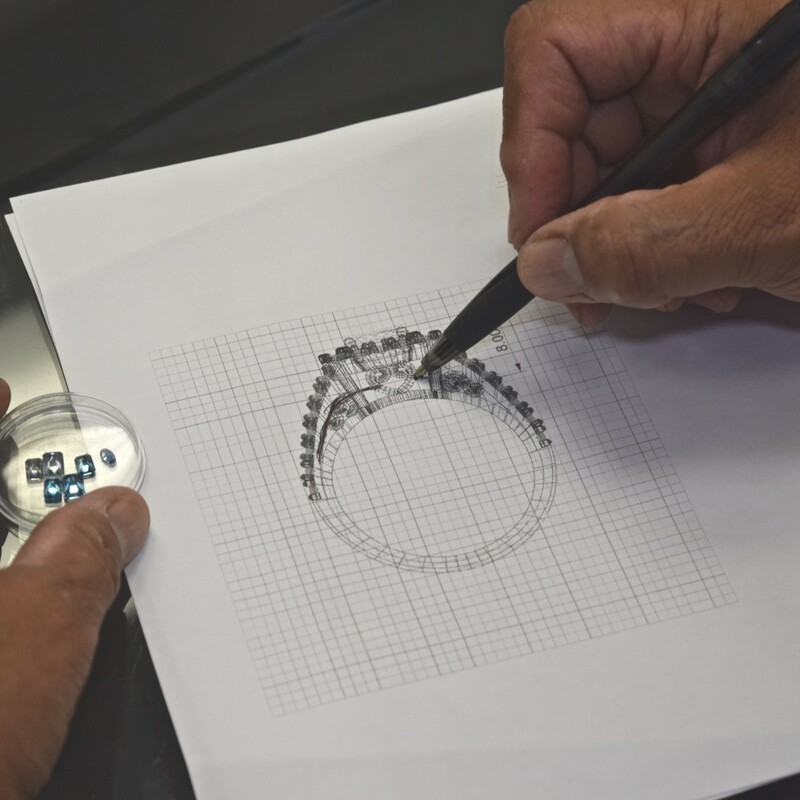 Meet directly with our designer and diamond specialist to receive expert guidance and undivided attention in crafting your dream ring. 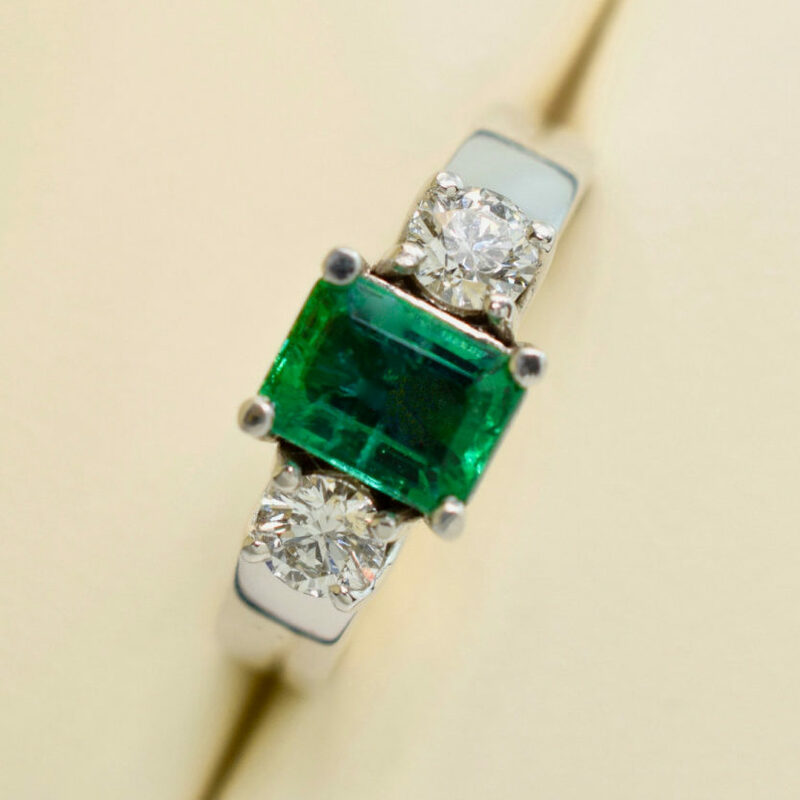 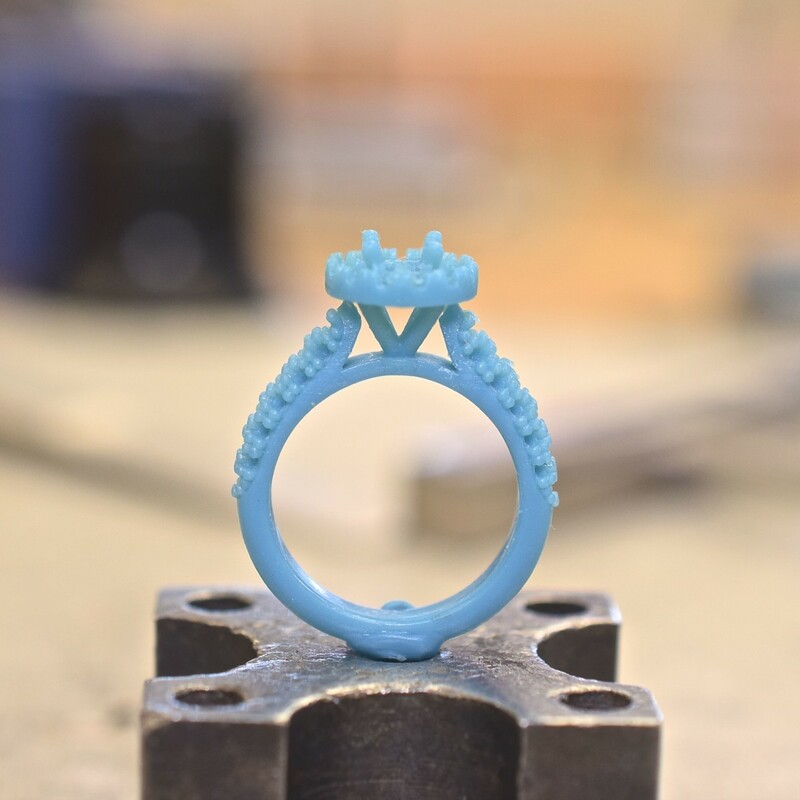 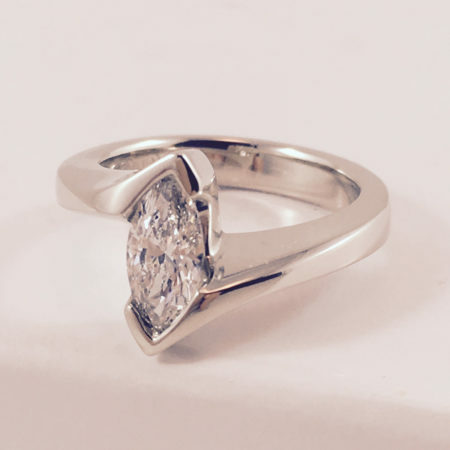 Through advanced 3D rendering and wax models you will see your design come to life as we create your perfect jewellery just for you or your loved one. 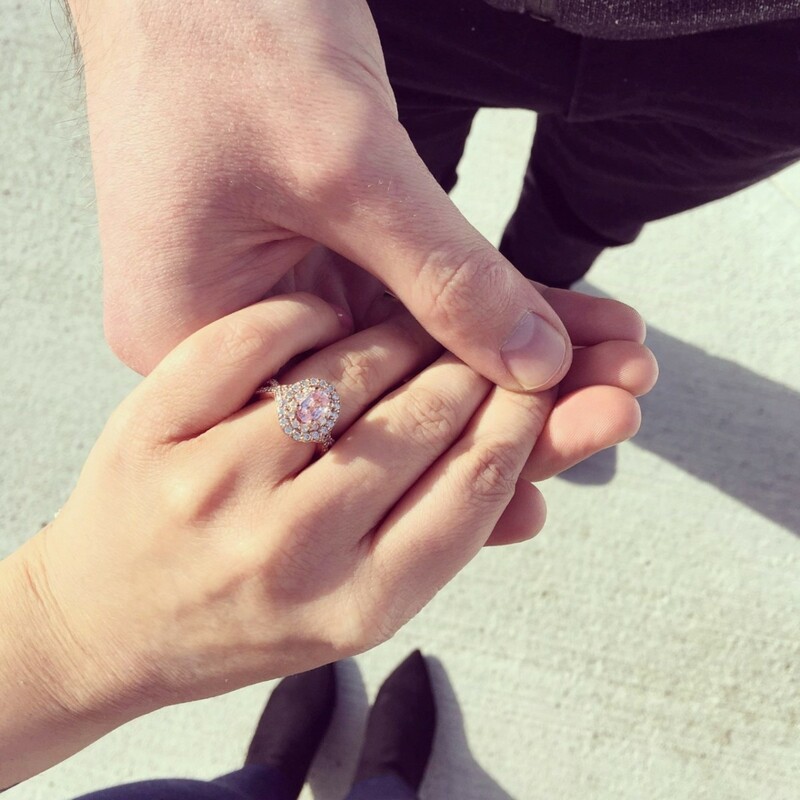 Submit an inquiry to book a free appointment or call us at (204) 951-7040 to talk to an expert. Let’s create a masterpiece together! 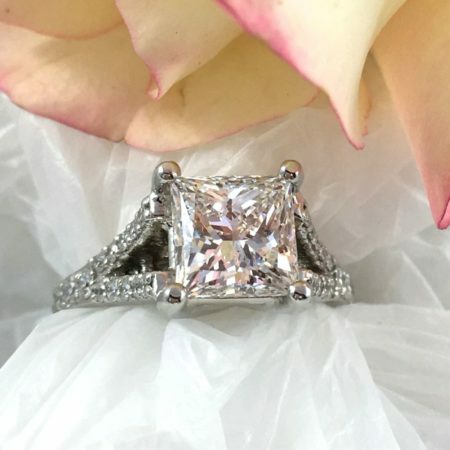 See your design come to life through the finest design methods as we create your lifelong treasure just for you or your loved one. 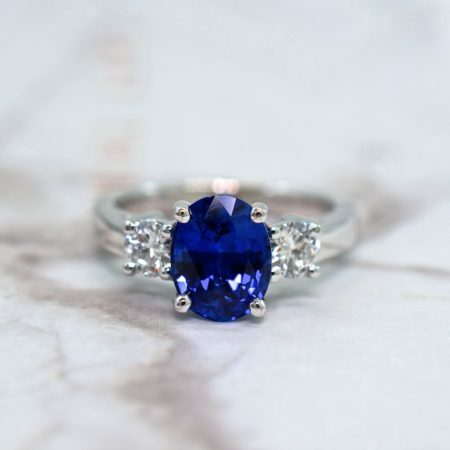 Our unique business model brings you the finest ethically sourced, certified diamonds, sapphires and gems at very competitive prices. 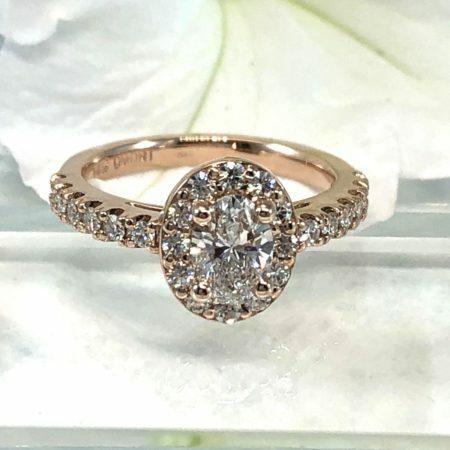 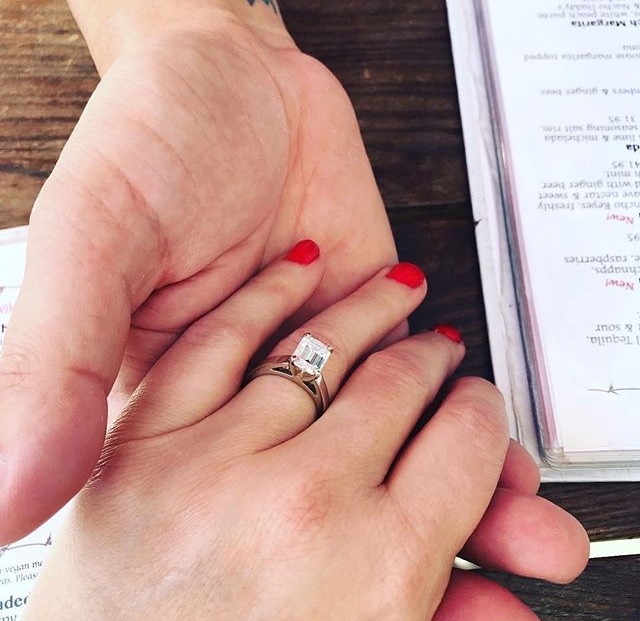 We are dedicated to helping you uncover your personal style and helping you choose the perfect diamonds and gems that you will be very proud to wear. 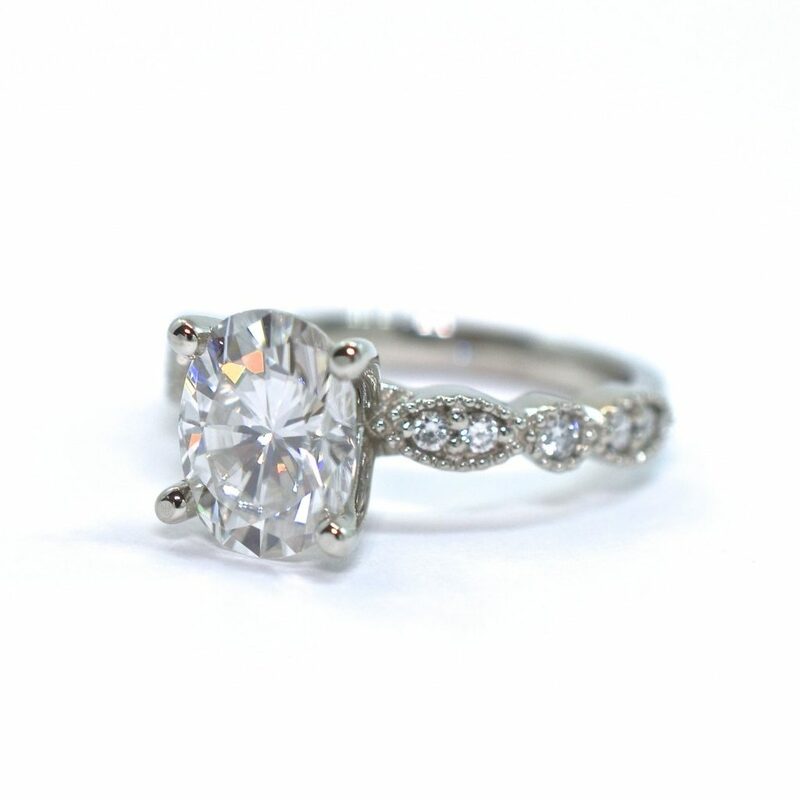 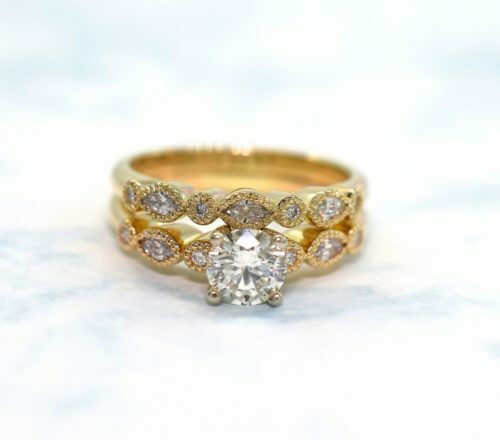 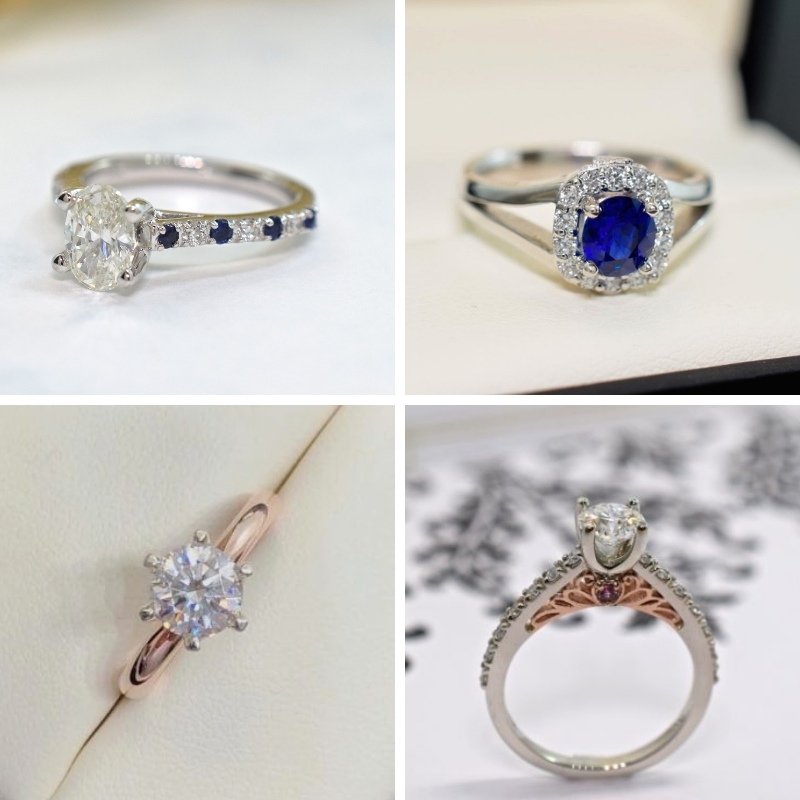 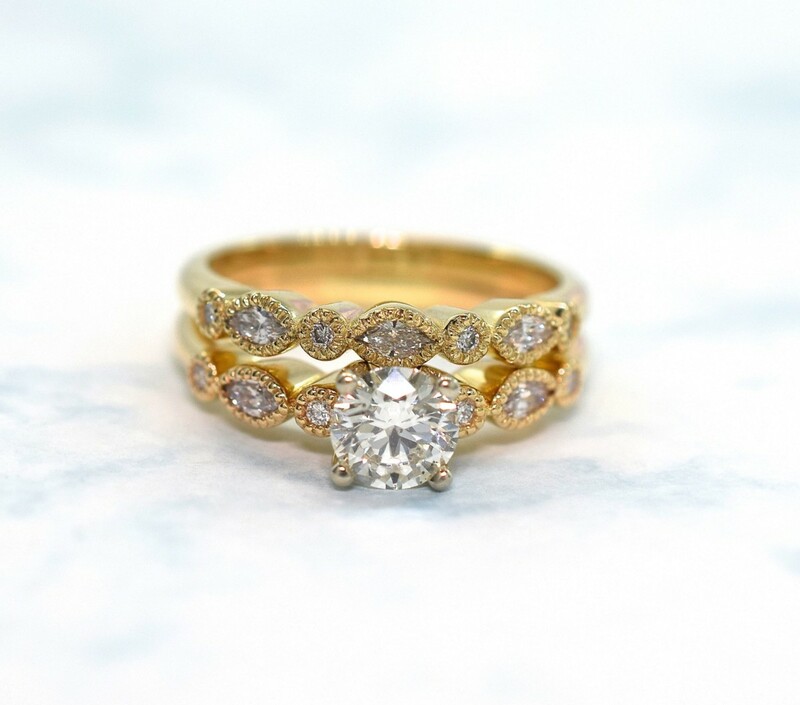 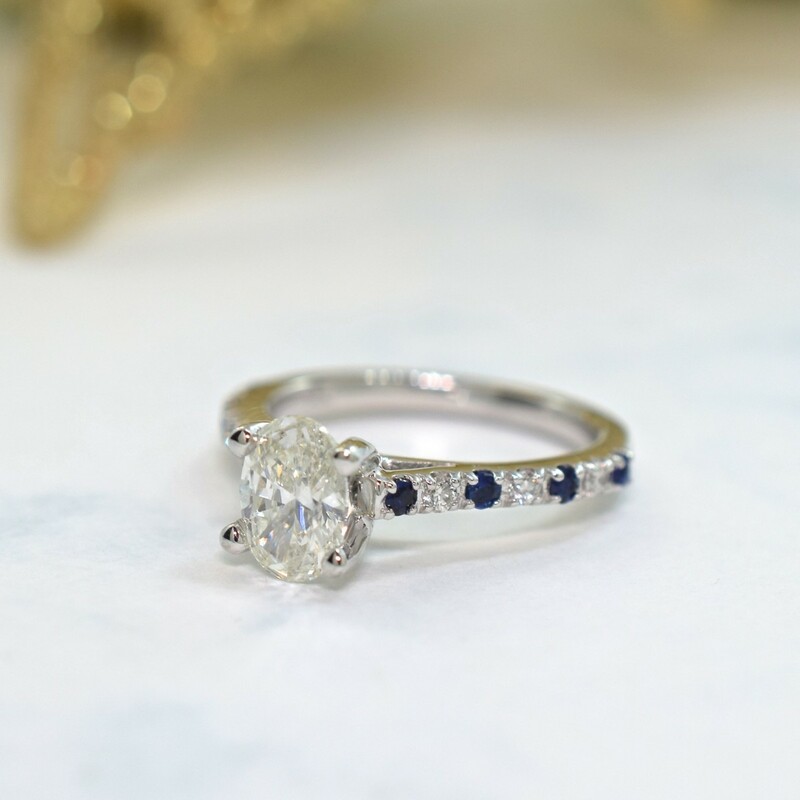 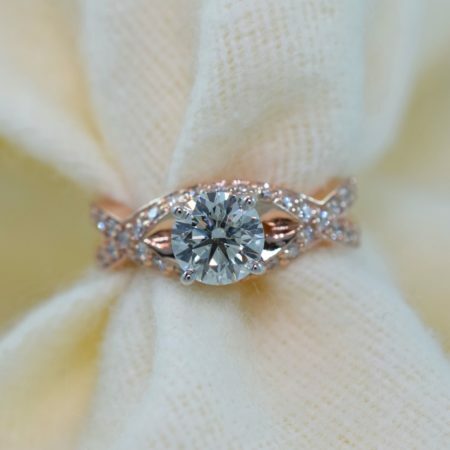 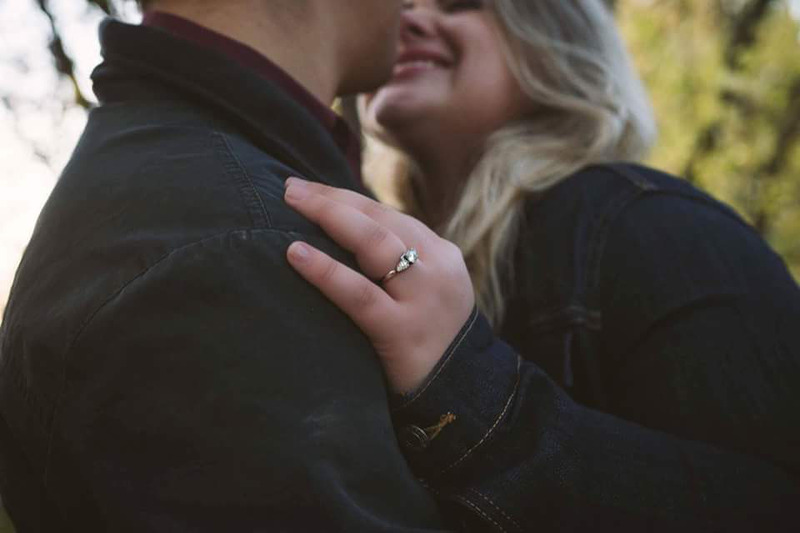 Get inspired by custom rings we’ve created then call or inquire below to begin your dream ring! 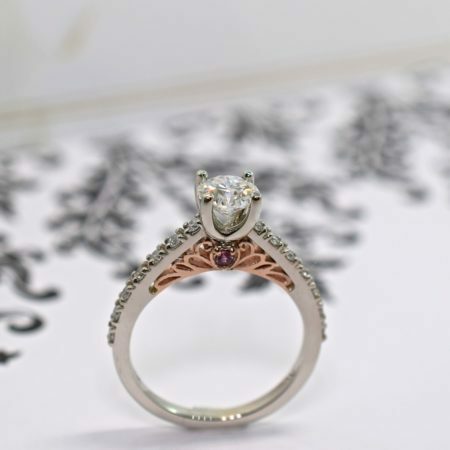 Fill out the contact form or call (204) 951-7040 to book an appointment or talk to an expert! 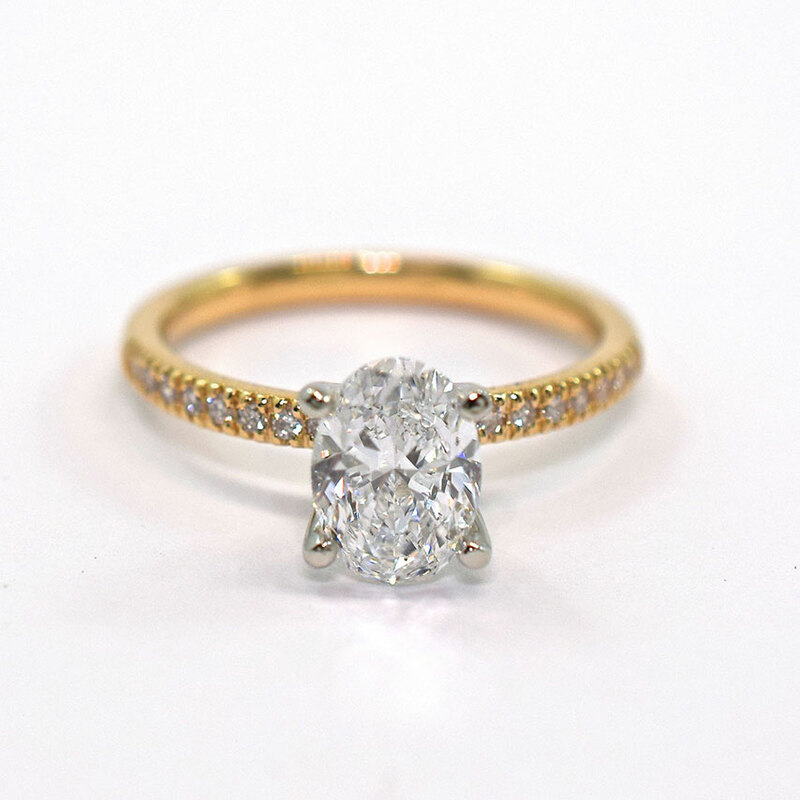 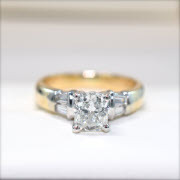 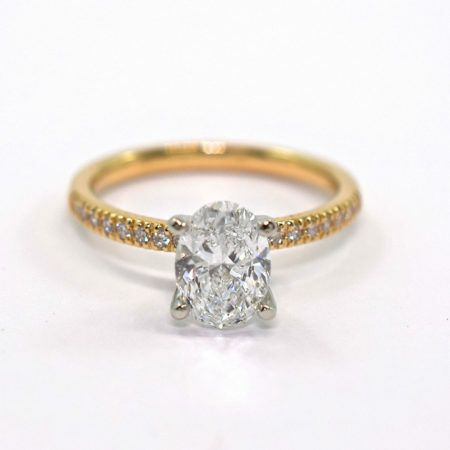 Phone: 204-951-7040 Email: info@omori.ca Location: 2003 Portage Avenue, Winnipeg We do not keep diamonds on premises. 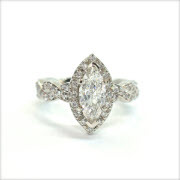 We do not buy used diamonds or jewellery.